Christian Louboutin shiny napa leather pump. 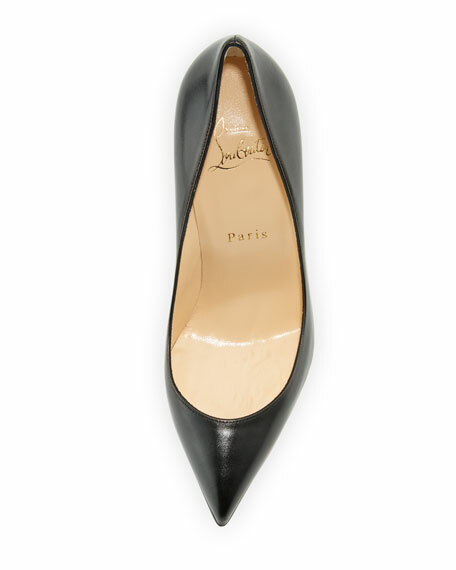 Cole Haan Italian leather pumps. Grand.OS?? technology for lightweight comfort, flexibility, and responsive cushioning. 1.8" covered heel. Pointed toe. Slip-on style. Leather lining. Buffed leather outsole. "Vesta" is imported.